Thomas E. Burtch was the founder, co-owner and manager of Burtch Seed Company. 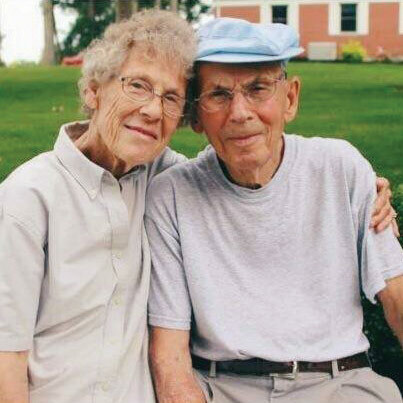 He and his wife “Dot” worked for many years at their hard-earned business until their retirement, transitioning the original sugar/candy warehouse in Rockford, OH to a new progressive seed production facility in Tama, OH. Tom was a valuable and highly respected leader at Burtch Seed, where he always focused more on the good of the company than on his own benefit. Those who had the privilege of knowing him outside of work as a father, grandfather, brother, cousin, uncle or “friend”, were humbled by his kindness and compassion. His work here will not soon be forgotten. … a family owned business serving the agriculture community since 1979.